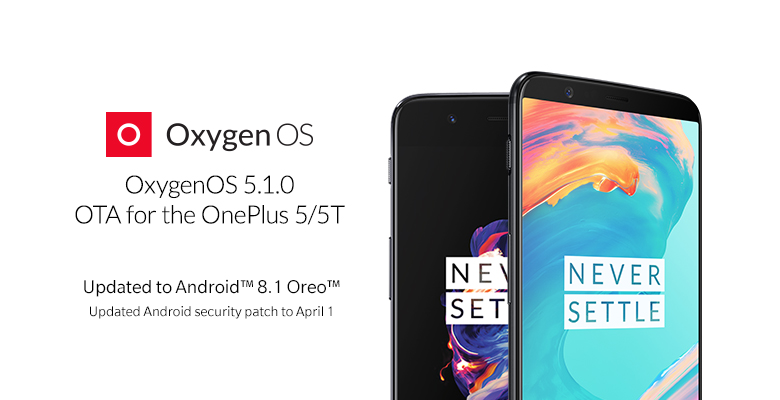 The new update for the OnePlus 5T includes a controversial take on the navigation bar similar to the iPhone X's gestures, which some of us here at Android Police have found badly implemented and difficult to use. Ryne noted that the gestures interfere with the launcher, which seems like an obvious lack of foresight. Unfortunately, while the issues were already apparent in previous betas, it seems that not much has been done to improve the experience in this stable release. Perhaps Google's future implementation of iPhone X gestures in Android P will be better. As with most device updates, the OTA will begin rolling out gradually beginning today and will reach a broader audience as the days progress. Users who receive the update and encounter any bugs or problems are asked to provide feedback on OnePlus's bug reporting forum. OnePlus recently pushed a hotfix release in the form of v5.1.1. As you'd expect, the changelog is identical, save the addition of a ringtone fix. If you don't see the update on your device, the standard VPN to Germany/Canada should trigger it—though the OTA does seem available in the US—or you can sideload it via downloads posted over the weekend.